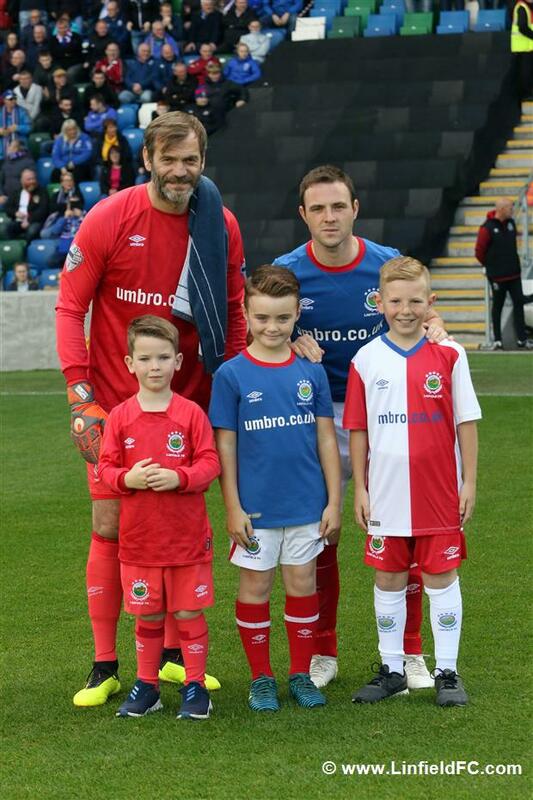 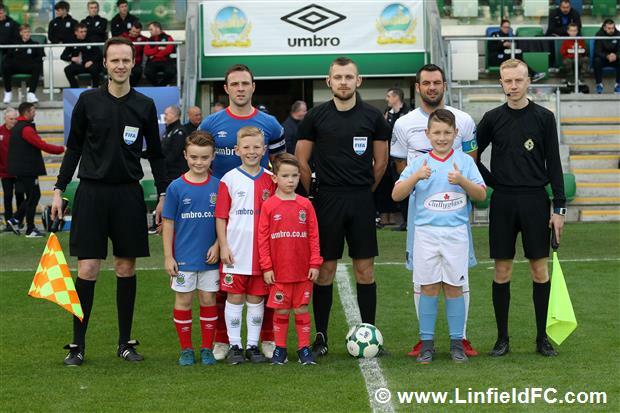 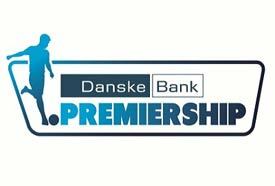 There were 3 first time Junior Blues mascots at yesterday’s Windsor Park game against Ballymena United. 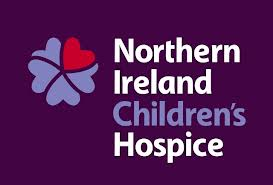 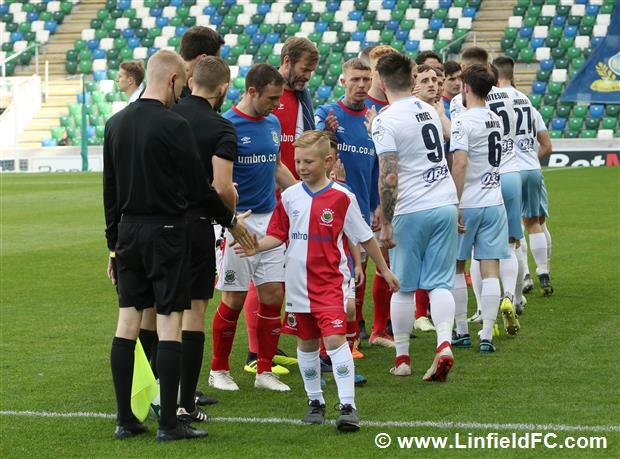 Nine year old Scott Harvey names Jamie Mulgrew as his favourite Linfield player. 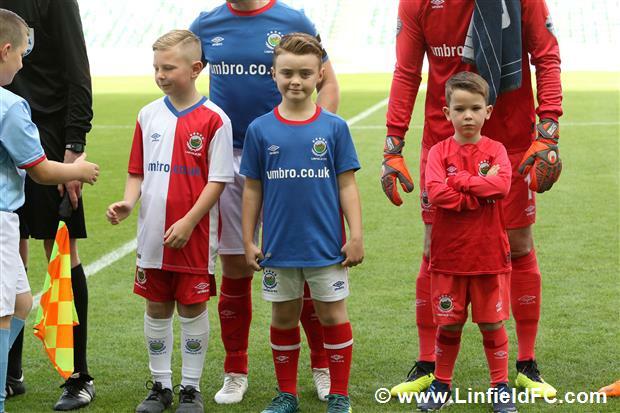 Brothers Finley and Joshua Ferguson are from Conlig. 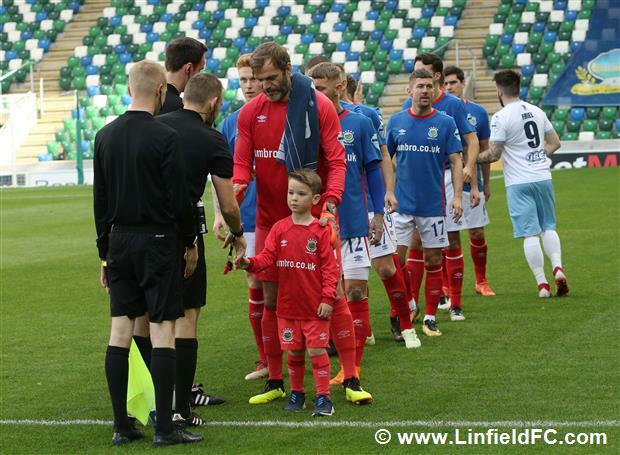 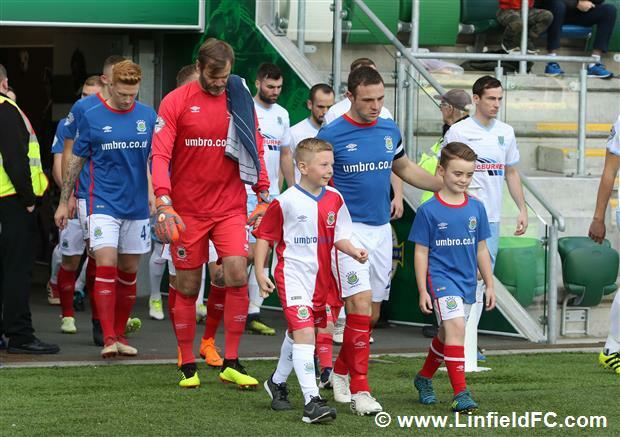 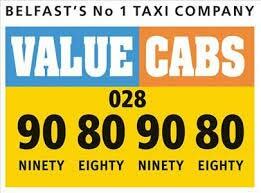 Joshua is aged 5 and his favourite Linfield player is Roy Carroll. 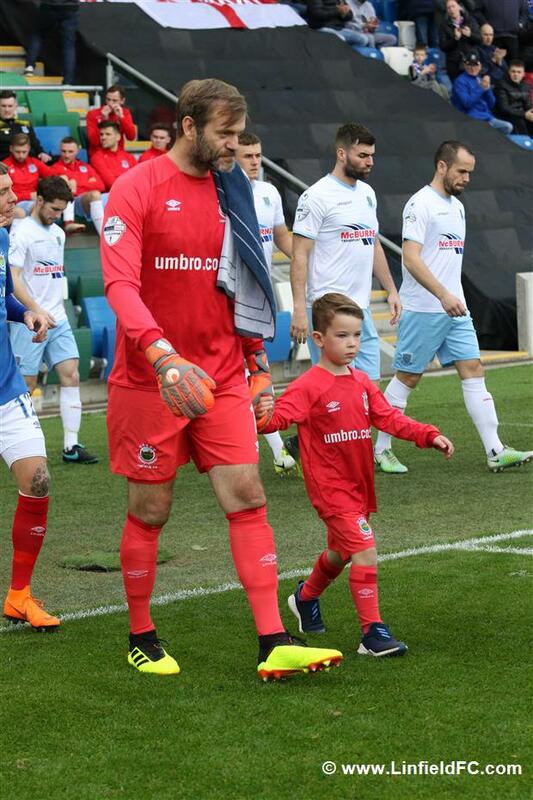 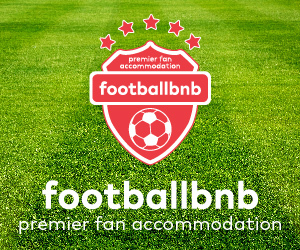 Finley is aged 9 and his favourite player is Jamie Mulgrew.